Outgoing ANC national spokesperson Zizi Kodwa. The ANC has urged members who have evidence related to state capture to be "bold and courageous" and to make submissions to the commission of inquiry even if they implicate their comrades. 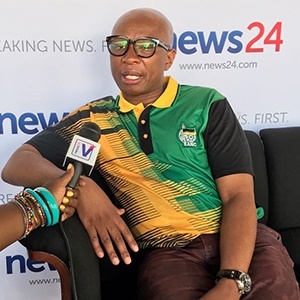 Head of the party's presidency Zizi Kodwa told News24 ahead of the beginning of the inquiry on Monday that the commission was crucial for the party to rebuild a broken relationship of trust between it and the public. "Those who have made allegations loudly in public should be bold and courageous and use this important platform to come forward with evidence for the sake of the country. We need to get to the bottom of the allegations," Kodwa said. "It includes ANC members and ANC leaders, regardless who is involved," he said. Kodwa added that the commission was important politically because there were allegations that executive decisions were not taken by a democratically-elected government but by "certain people, undermining the authority and the faith people have in a democratic state". "Corruption is thieving. It diverts money meant for service delivery. The commission must do its work to restore people's confidence in the state, [and] restore credibility of institutions, including government companies used for looting," he said. The inquiry, chaired by Deputy Chief Justice Raymond Zondo, gets under way in Monday on Parktown, Johannesburg. Zondo is investigating allegations of undue influence by the politically-connected Gupta family on former President Jacob Zuma and at state-owned enterprises. According to EFF leader Julius Malema, Mbalula broke down, asking why business people had called him about Cabinet appointments. Recently, former NEC member Trevor Manual wrote an open letter to Mbalula asking if he remembered the tears he shed over the Guptas. Last year, Ekurhuleni ANC chairperson Mzwandile Masina asked the family to give the "ANC space to conduct the revolution". "You have numerous faction going off at each other. All I see is this thing being used by politicians to attack one another," the official said. 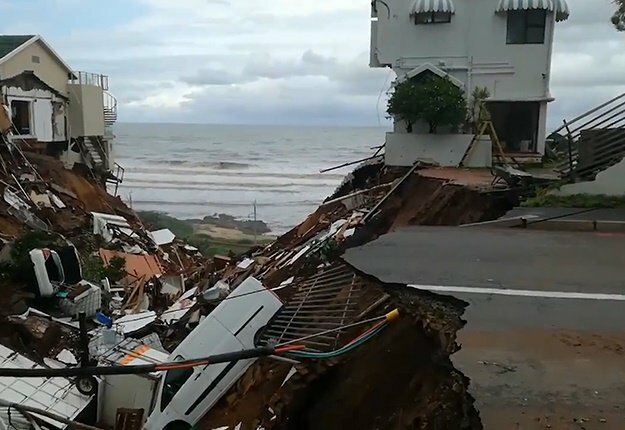 News24 resident analyst Mpumi Mkhabela said that while it would be difficult for politics to play out at the commission, they should not overwhelm the inquiry. "It is difficult to have a commission that by its very nature has political implications, to exclude political grandstanding, that's not avoidable," he said. "However, we have to bear in mind that the commission is run by professionals - the chairperson of the commission is the deputy chief justice of the country, he has his own integrity to protect. "He has not yet build much of his reputation, only having been recently appointed in that court so the only major thing he would have to do before going back to that court is this one of the commission of inquiry… so through that his credibility really hinges on the success of this commission." Mkhabela said that the integrity of the commission was legally protected as it has powers of the public protector - unlike the Marikana and the Fees Must Fall commissions, which were essentially seen as an advisory process for the president. "In this case state capture inquiry is framed by the public protector as she said it must have powers that no less than the public protector. You can't easily make it useless," he said. In March, just weeks after replacing Zuma as the country's president, Ramaphosa changed the inquiry's regulations allowing for evidence produced to be used in a criminal case. Under the regulations initially signed off by Zuma, no evidence would have been admissible in any criminal proceedings.